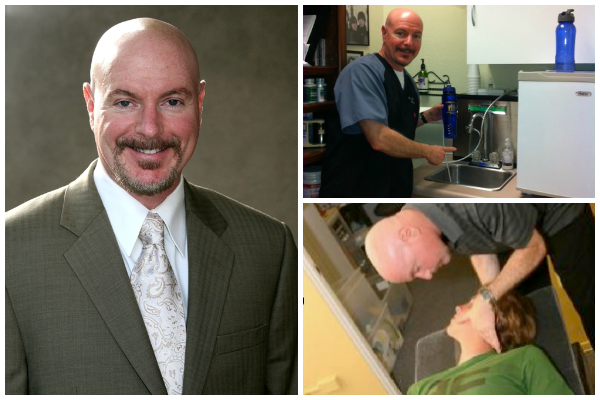 Mark Cymerint D.C. | Mark Cymerint D.C.
Where chiropractic is the drugless alternative. Welcome to Cymerint Chiropractic Center! Our Mission is to improve the quality of life for our patients by allowing the body to experience the fullness of life.We will optimize the body’s performance through the healing of chiropractic. We will educate our patients and their families about health. We will help as many people as possible to live life to its fullest. Don’t wait to start feeling better. Call for an appointment today!